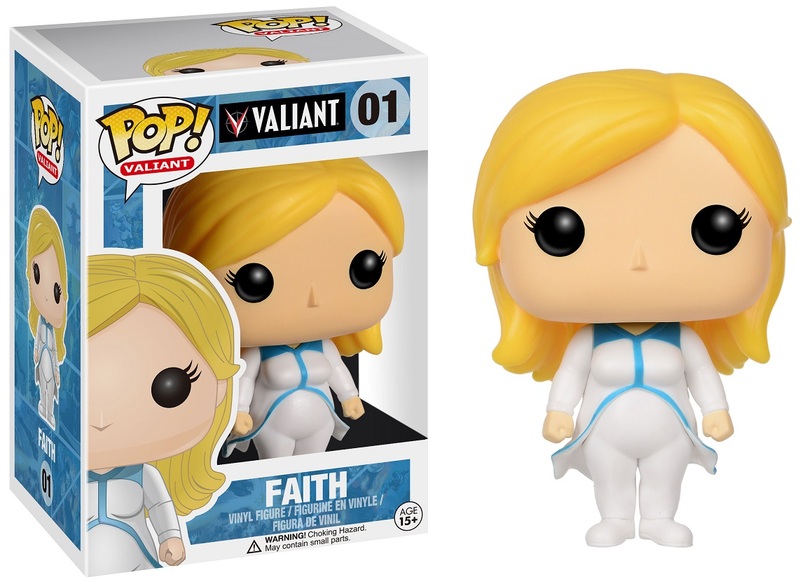 At New York Comic Con 2016, Funko will debut its very first Valiant Comics Pop! 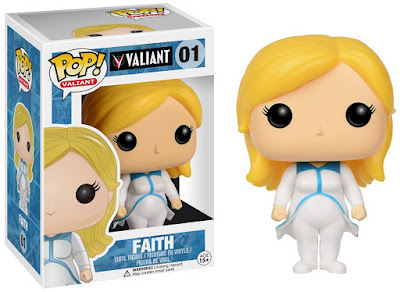 Asia collectible vinyl figure of Faith “Zephyr” Herbert, Harbinger’s high-flying hero of Los Angeles that captured the attention of the world with her five time sold out solo series debut in 2016! This Asia-only convention import is an advance sneak peek into Valiant’s worldwide collectible and apparel merchandising efforts – the latest of which will begin hitting shelves in North America and Europe in 2017. 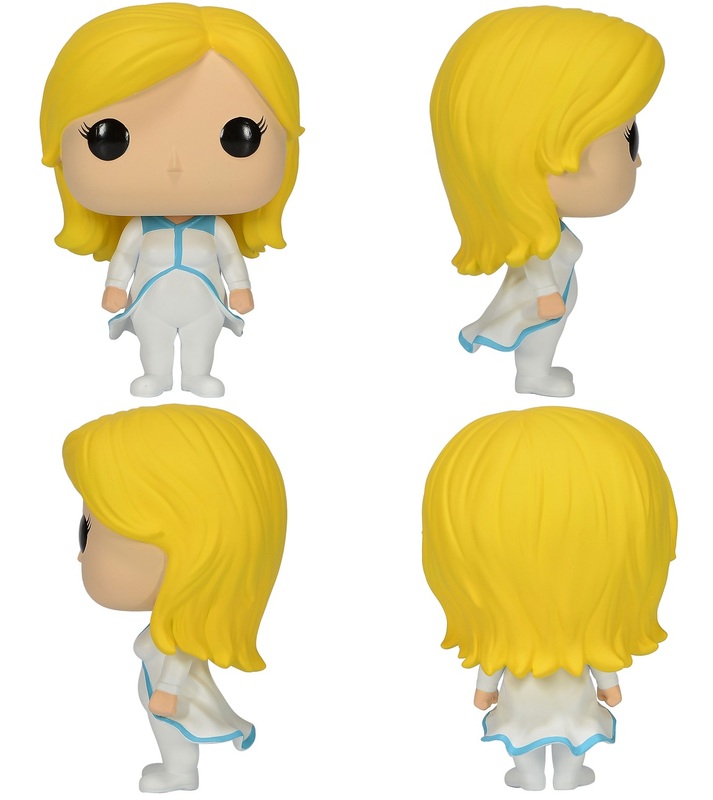 Also debuting at New York Comic Con 2016, Valiant’s stratospheric Pop! Asia vinyl debut continues with an exclusive collection of apparel, including the Faith Pop! t-shirt and Faith Pop! hat – each showcasing the energetic Pop! Asia vinyl design of the year’s breakout super-heroine! All of these awesome exclusives can be purchased at the Valiant Entertainment NYCC booth #1635.